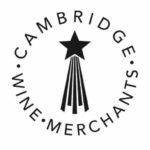 We warmly invite you to an evening that promises to be the highlight of the term – a great dinner with Charlotte Hugel (13th generation) of Hugel et Fils. 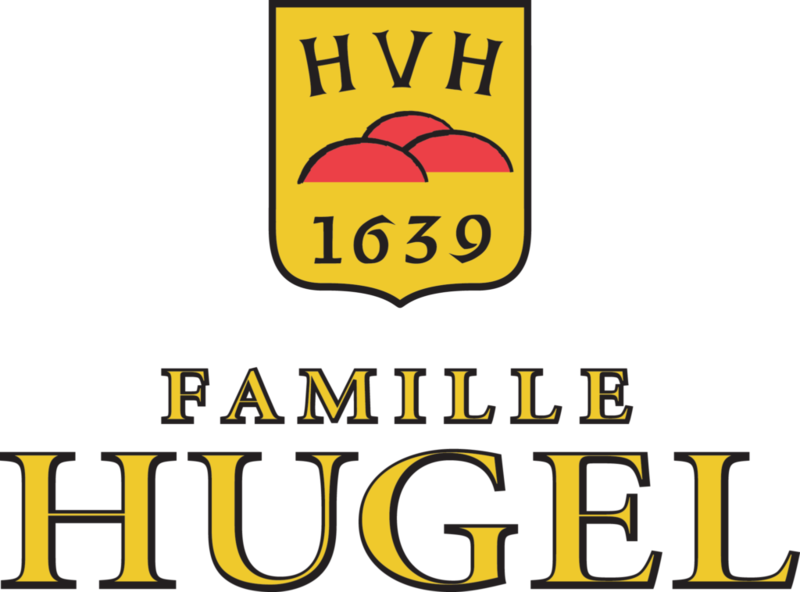 The Hugel family is a pioneer of winegrowing in Alsace since the 17th century and their distinctive yellow label has commanded world-wide recognition for excellence. Come experience the distinctive flavours and aromas of Alsace paired in exquisite precision with a four-course dinner in the immaculate surroundings of Trinity College’s Old Kitchen! 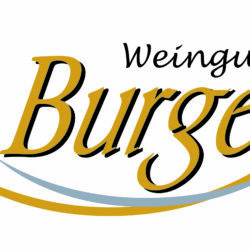 The full menu can be found here, we are able to accommodate dietary requirements upon request.